Oh how we love air drying clay!! There are so many fantastic air drying clay projects you can try out… but today’s little clay owls are so cute and SO SO easy! The kids will love them. 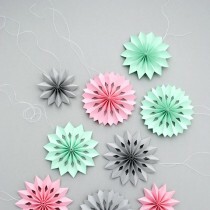 Combine them with some DIY Orange Slices and you have a super cute set of Christmas Ornaments! 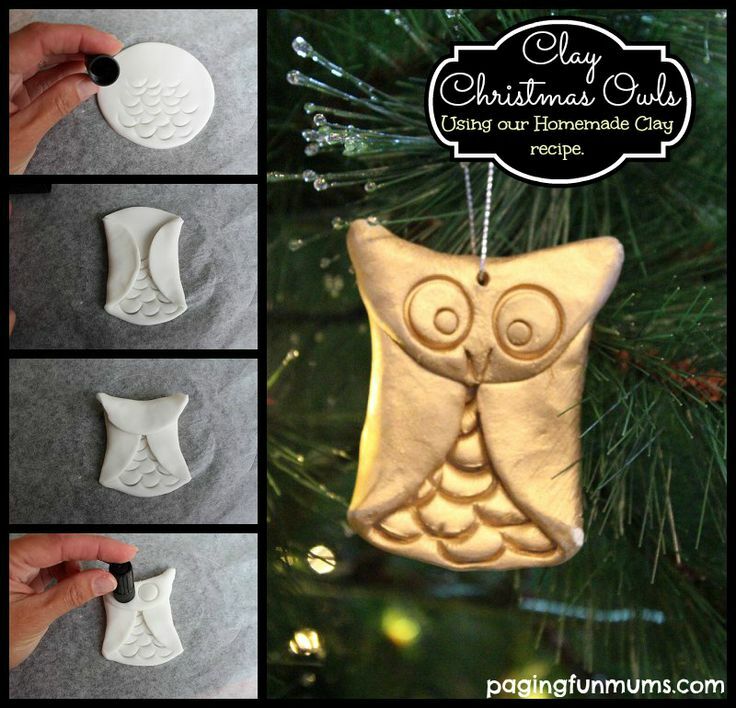 Now here is a cute craft if ever I saw one – super simple but totally ADORABLE clay owls. My goodness, see how very EASY it is to make this Christmas Tree decoration – the owl ornament is entirely made of CIRCLES! 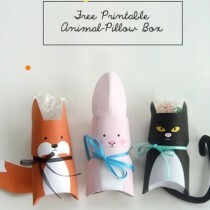 How clever and fun is that?! A total must try for us! Can’t wait. 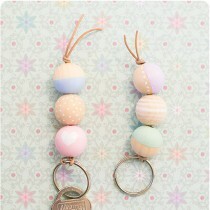 Use salt dough, DIY white clay or air drying clay to make.